The South Side Conservation District awarded Liberty Classical Academy funding to purchase science equipment! Congratulations! 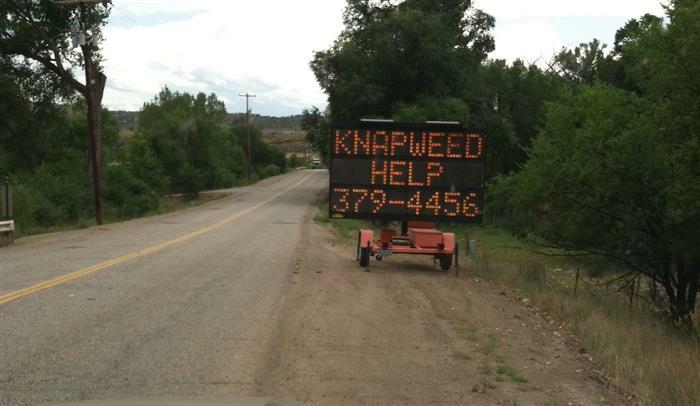 Got Knapweed? South Side Conservation District, south of the Colorado River between South Canyon and Rifle, is a hot spot for Russian Knapweed in Garfield County. 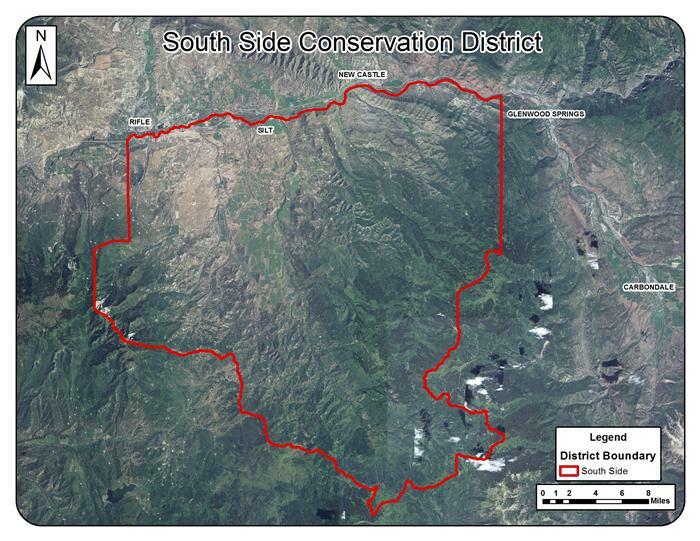 South Side CD has partnered with Garfield County to assist landowners with free mapping, determining treatment options, and cost share to treat Russian Knapweed and other noxious weeds! Call Jonathan Rose at 404-3438 or Steve Anthony at 945-945-1377 x 4305 or 379-4456. 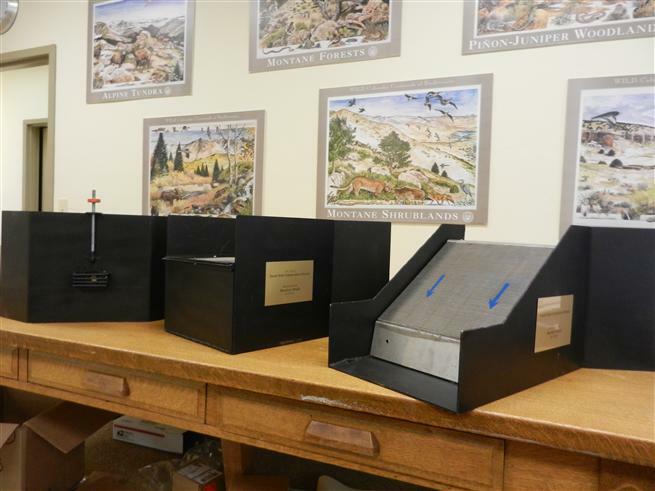 The South Side Conservation District has several irrigation structure models available for landowners to come into the office to discuss with staff what their options are for their particular situation. 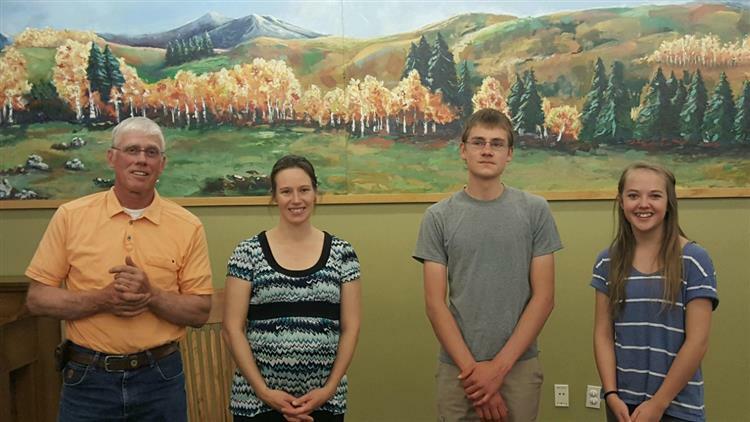 Stop into the office at 258 Center Drive in Glenwood Springs, visit with our staff, and pick up a conservation cost share application!